Now this the real scary part of the paranormal. 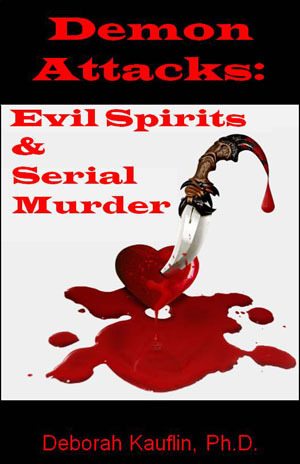 If you are drawn to ghosts, poltergeists, aliens, Bigfoot and other supernatural spooks, then you need to listen up because there is a real danger in hunting these things. Honestly you put yourself in all kinds of jeopardy when you seek out these fascinating entities. You are in more peril than you may know. One of the worst threats that you may face but not know about is radiation exposure. There are several risks involved when you entangle yourself in paranormal phenomena. 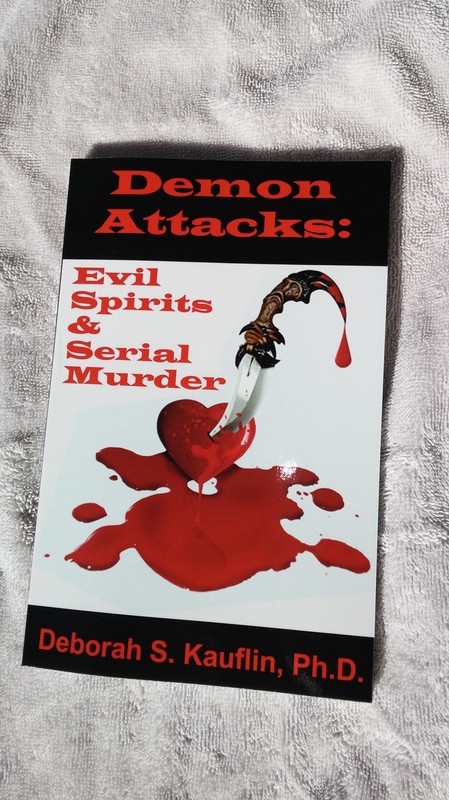 These include physical manifestations such as scratches, burns, and other injures caused by supernatural entities. And yes, such things do happen. No really, they do occur. People get hurt from these energies. For those out there who think this is all fun and games and that paranormal harm is not real, you simply do not know what you are talking about. Environmental factors at haunted locations present real problems. These dangers consist of things like asbestos, toxic mold, gases, and other environmental hazards that you might not even think about when embarking on your ghost hunts. Old buildings can have a lot of poisonous materials in them. When you think about heading out to some notoriously haunted place, you likely wouldn’t even think of such risks. However, they are there, and ghost hunters have become very ill from being in these environments. They develop lung, heart, and other health problems after spending time in these places. So be aware of this if you are heading to a location and protect yourself. People who live in haunted homes should also be alerted to the fact that they are likely being exposed to some type of environmental problem. Whether they have high levels of electromagnetic fields around them which can affect their bodies, or if there is toxic mold, CO2 gases, there is danger. If you live in a ‘haunted’ place, you should get your property checked for these things. People who live in homes that have lots of strange happenings often suffer multiple illnesses. It would wise in that situation to get the environment checked to make sure there is not an environmental factor that is making you sick. But a hidden danger that most people do think about is radiation. Yes, you read that right. 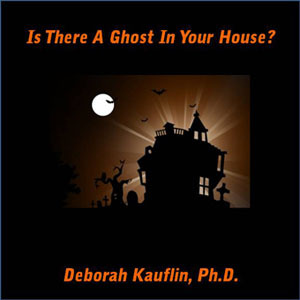 People who are in settings that have a great deal of paranormal activity often have high levels of radiation around them, either from the ghostly or alien appearances or simply from the home in general. Geiger counters show spikes of radiation when paranormal manifestations are present. Background radiation does not go that high, so it would not explain the rapid increases when supernatural entities appear. Radiation is either present or being created from the beings, the environment, or the people present. At the current time, we don’t know which is causing the phenomena. This is a real danger and I warn those who do this regularly to take precautions when dealing with alien ‘contact’ or ghostly/poltergeist manifestations. Well known paranormal researchers have been either diagnosed with cancer or asked where they were subjected to high levels of radiation. Doctors actually have asked ghost hunters if they have jobs that put them into situations where they are exposed to radiation. And no, other than paranormal work, they do not. There is more to this field than people realize. Many think it is made up or fake, but it is all too real. People get hurt and sick. Sadly, the medical field has continually let these people down. Too often, those exposed to the environmental hazards have been blown off by doctors who didn’t listen and frankly didn’t care. As a result, these people got sicker and sicker when they could have been helped. My advice to you is that if you are in these haunted locations and suffer from symptoms, get checked out. And if the doctor blows you off (and they likely will), go to another doctor and another until you find someone who will listen to you. This will be difficult because the medical field in the US has mostly become a money game where doctors only see patients as dollar signs. If you don’t have an easy to diagnose illness, they will kick you out of their offices and act like you are crazy. It is so sad that these victims have to be re-victimized by the medical field when they could have been helped. You wouldn’t believe the stories of how doctors have treated these patients. It would make the hair on the back of your neck stand up. These individuals who live in haunted homes and become sick are not believed by anyone, and this takes a heavy toll on their psyches. If you are involved in this field and have been to or go to ghostly locations, be very careful and protect yourself as much as you can. This field really is in its infancy, so we don’t know the long-term risks associated with it. As it becomes more acceptable to study, more scientists will become involved and our knowledge of these things will skyrocket. For the ghost hunters, alien hunters, and Bigfoot hunters out there, you are truly honest to goodness pioneers who deserve a pat on the back. I think this field will eventually teach us a lot about our planet, new power sources, abilities of our own minds, and health in general. Stay tuned as we learn more. This entry was posted in Paranormal and tagged alien, deborah kauflin, ghost, health problem, paranormal on July 14, 2018 by spiritdeb. This entry was posted in Paranormal and tagged afterlife, deborah kauflin, ghost, psychic medium, spirit on March 30, 2015 by spiritdeb.